Located on Broadway Blvd. and Craycroft Road. No matter what you're into, BJ's Restaurant & Brewhouse on Broadway in Tucson, AZ has something you'll love among our extensive selection of craft beers, delicious pizza, pasta, steaks, ribs, salads and more. We're always Pursuing Amazing™ which means you can always find something to please every member of your family whether you're looking for a sandwich or taco, a signature cocktail made with top-shelf ingredients, a snack or small bite, one of our incredible EnLIGHTened Entrees® or any of our gluten-free menu items. Whether you're coming in to watch a Wildcats game with wings and beer or are looking for a family friendly place even the kids will enjoy, BJ's Restaurant & Brewhouse delivers. Since we feature a welcoming atmosphere, attentive service and quality, handcrafted food with beverages to match, every choice is a great choice at BJ's Restaurant & Brewhouse. 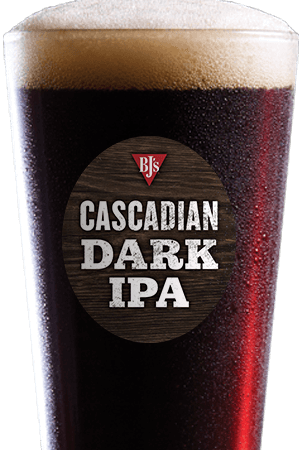 At BJ's Restaurant & Brewhouse, we're passionate about carefully handcrafting everything we serve, especially our award-winning beer. 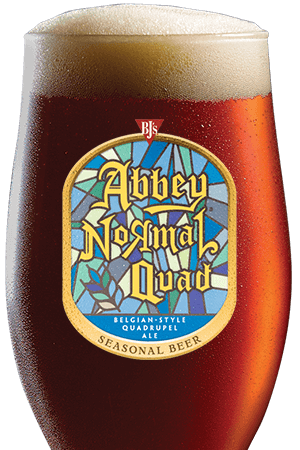 Whether you select one of our always-on-tap beers, any of our seasonal offerings or one of our exceptional Brewmaster's Reserve beers, you'll be delighted by the quality and flavors that only a dedication to the craft of brewing can produce. No matter your taste, there's a brew for you and nothing pairs better with carefully handcrafted beer than carefully handcrafted food! Enjoy one of our housemade soups, a delicious burger, a hearty pizza, an inspired entrée or any of the incredible menu items we offer. 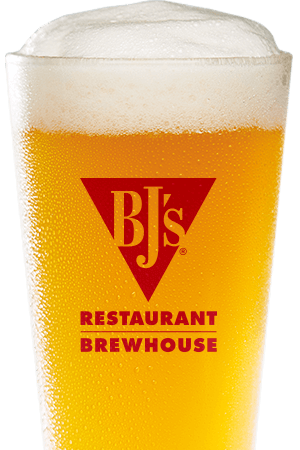 Come in and experience the difference Pursuing Amazing™ can make at BJ's Restaurant & Brewhouse on Broadway in Tucson, AZ! We are locally known as the restaurant with amazing food and best service in town. 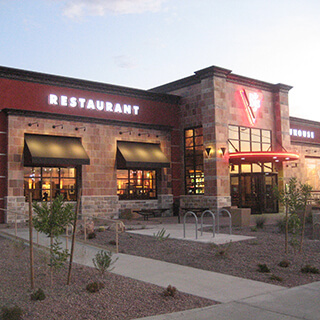 With a menu that caters to everyone, BJ's is the family destination in Tucson!! !